Your single stop for real estate and homes for sale in South Florida! South Florida Real Estate is our specialty. We are dedicated to making the buying and selling of South Florida real estate a great and enjoyable experience. Our website allows you to search all active real estate listings in Broward and Miami-Dade Counties including the cities of Pembroke Pines, Miramar, Weston, Cooper City, Davie and Southwest Ranches. 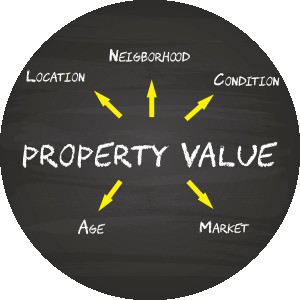 The site is user friendly and very easy to navigate through property searches. Featuring all the latest homes for sale, condos, townhouses and land, that Pembroke Pines, Miramar, Weston, Davie, Southwest Ranches, Hollywood, Plantation, and Sunrise and all the cities within Broward and Miami-Dade Counties and more! Contact us today! To find out how we can be of assistance to you. Be notified of price changes of properties that meet your search criteria. Save multiple searches with unique names and save favorite properties to track. Access your account anytime and change the frequency of the email alerts. Easily share listings with friends and family members. Obtain information on the housing market. 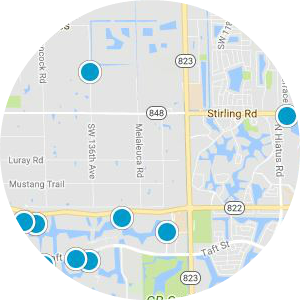 Search by neighborhood or subdivision within a city. Selling Your South Florida, Broward or Miami-Dade Property? We are committed to providing the highest quality of service in the industry in South Florida. If you are looking for a real estate professional that is highly motivated, friendly, professional, honest, and hard working, contact us today! 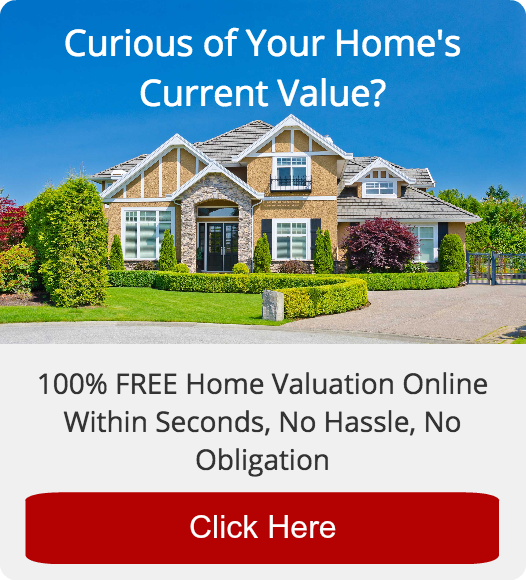 Get instant South Florida prices and valuation reports free. 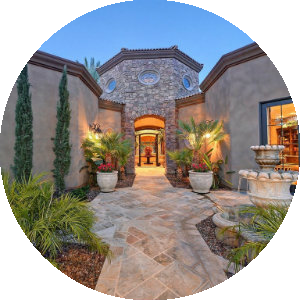 It is crucial to get pre-approved for home financing when purchasing a property. You'll have better negotiating strength when dealing with a seller. You will also have less stress and feel more confident when submitting an offer. It is free to get a quote and it will put you in a position to get a better deal. Contact us and we can put you in contact with a competent and knowledgeable Mortgage Professional that can help you with a loan anywhere in the state.